How many times do you start out intending to help someone and realise you benefit the most? How many times has helping to meet a need given you the faith to believe someone else can meet yours too? 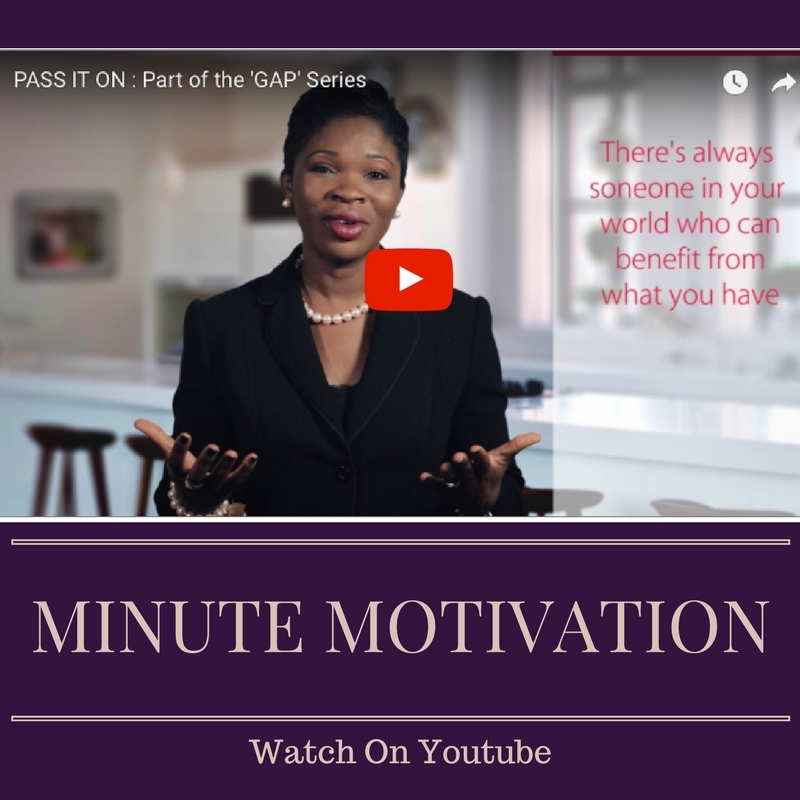 Have you ever wondered if the primary reason for having is giving? These are questions that randomly come to mind every now and then and of a truth, I can say they result in the same kind of answer… ! Empowering others is not necessarily about giving money. In fact, I don’t always have money to give. Yet, I find that investing time in someone else has resulted in me gaining knowledge and expertise to navigate seasons in my life. Think about people like Mother Theresa and other philanthropists, they became influential in their genuine pursuit of empowering others. Our life definitely gets richer as we enrich and empower others…. Besides, empowering others is the way to teach the world a new way – to sow the seeds we want to harvest and that giving is the only way to unlock the blessing of receiving. Earlier this year, I became interested in trying to understand and in my way, diminish the chasm between sustenance and innovation in developing countries like my birth country Nigeria. I wondered if I had something that could spark that change or make a difference? 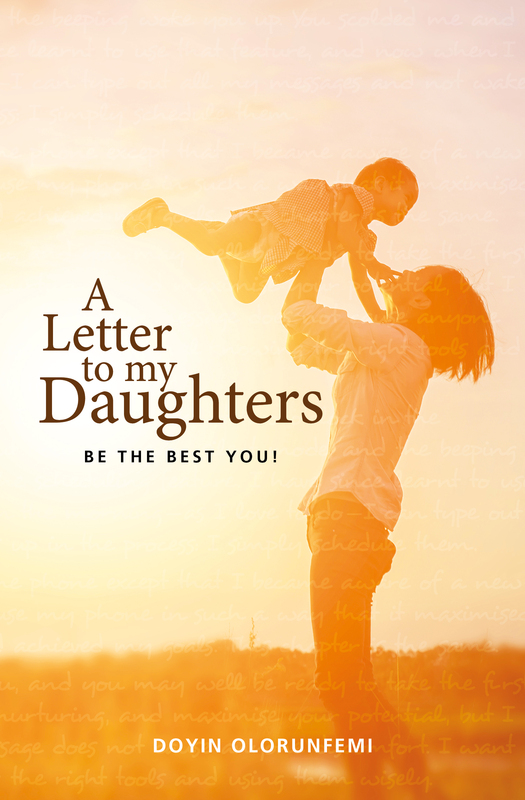 My book, A Letter To My Daughters had been successfully published and some of the reviews still make me blush – people talking about how it sparked something on their inside. I realised I didn’t have the political weight/prowess to spark the change I dreamt of but I had a book. I went to work right away and with a budget of just under £6000, I committed to empowering 1000 girls in Nigeria between the ages of 15 and 24. 1000 girls will be empowered in places far beyond my current reach and perhaps I will spark a change…. You see, I realised that giving £6 (about N3000) to each child would never achieve the effect of imbibing the words in the book and living them out. Propelled by the dream of one day receiving ‘heavenly hugs’, I set out. At this point I must say a massive than you to 2 angels – Bisi Olowoyeye (organising the UK end) and Tolu Olaiya (organising everything in Nigeria). Their words, encouragement and actions made me know I could go on. I started out with what I had and kept going, trusting God to come through whenever I lacked resource or courage. I remember one of the days – we needed about £200 to make essential payments to enable us carry out the western part of the tour. I will not usually mention names but it was the day I got a text and a gift exceeding the amount I needed from my friend Amanda. It was so timely, it brought tears to my eyes. That day I learnt that God would never leave me to hang out dry when I pursued a goal in line with His purpose. I learnt that when I step out, He would meet my immediate needs and ensure other needs I may have in future. The question to you now is ‘How will you make your world better?’ it could be smiling, it could be helping someone with chores, it could be simply using the resources that you have available at your disposal. Whatever way you choose, I encourage you to make your world better because you are in it. Step out in faith and put a smile on someone else’s face because in the process, you will find that your face too will always be blessed with a smile!